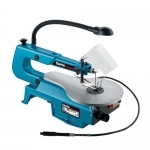 From the DIY person to the skilled craftsman and the production workshop. 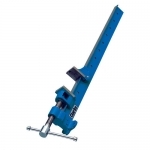 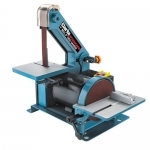 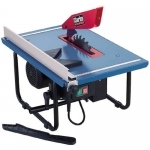 Our comprehensive range includes table saws, and saw blades. 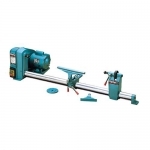 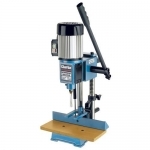 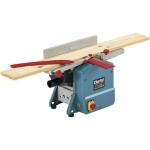 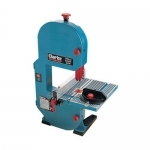 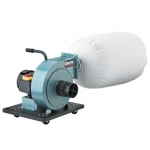 We also have a range of mitre saws, planers and thicknessers, and belt/disc sanders. 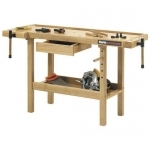 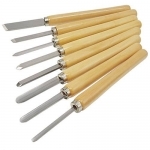 Our other woodworking tools include woodturning lathes, bandsaws, scroll saws, dust extractors, workbenches, clamps, cramps and vices.